Join us for a fun evening featuring cheese! 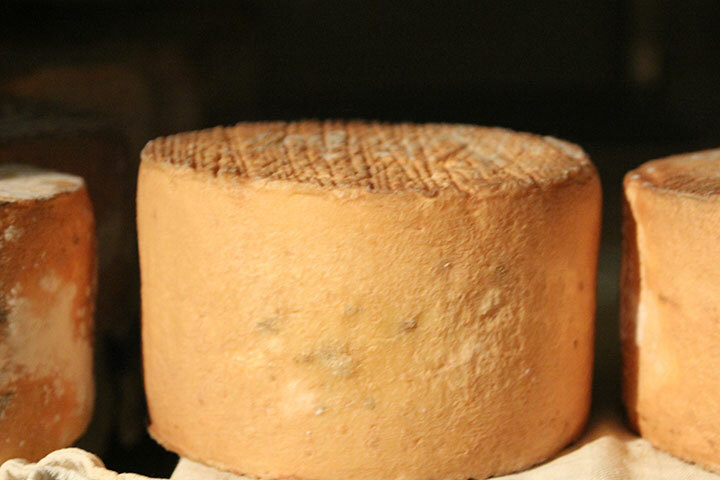 Come hear 40 year turophile Peter Lovis from Concord’s own Cheese Shop demystify the intricacies of the art of cheese. 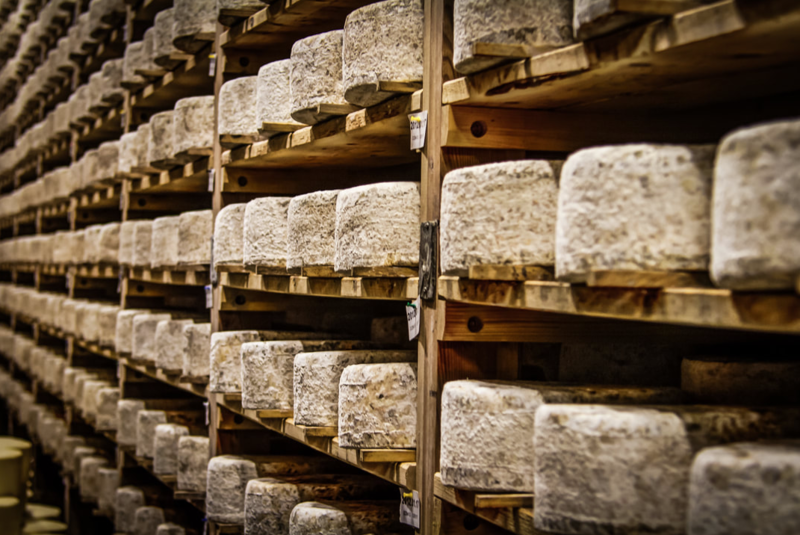 Learn how cheese is made, and how cheeses are typically classified. Included is a tasting of exquisitely made cheeses from around the world, and plenty of time for questions and answers. All of this while learning key cheese tasting skills and a mental framework to help you think about cheeses that will stay with you for the rest of your life! 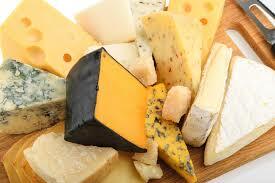 We’ll be featuring featuring over 2 dozen cheeses from around the world made with raw, unpasteurized milk. Celebrate St. Patrick's Day with find cheese and ale. Here Comes The Giant Wheel Of Cheese! as we gather to welcome a 400 pound wheel of Crucolo – a wonderful cheese made by only one cheese maker. If you ever have a dream of visiting Europe, you must take time for Rifigio Crucolo, a family-owned producer of cheese and charcuterie in the village of Scurelle in the Trentino-Alto Adige region of northern Italy. Nestled in the crannies of the alpine Dolemites, the Scurelle people make every day a beautiful experience. There’s nothing like a cheese parade! as we gather to welcome a 400 pound wheel of Crucolo to Concord. Wine and Cider Tasting: Winesellers, Ltd.
We’ve got a wide-ranging selection for today’s tasting, from French and English ciders, to Australian Shiraz, to German Eiswein – you’ve simply got to come meet Lee, from Winesellers, Ltd., an importer with “Over three decades of experience as a family-run importer of family-owned wine brands from around the globe”! Take an exciting tour through some of France’s finest wine-making regions with Roy, from Cynthia Hurley French Wines! Wine Tasting: Masciarelli Wine Co.
Stoughton, Mass.-based Cafe Europa will be showing superb red and white wines from all around the world, including one of our favorites from Champagne, and a fantastic wine from Croatia!